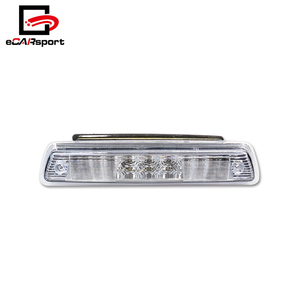 F150 Raptor F-150 Led Tail Light Led Brake Tail Light For Ford 2008-2013 Year Special For F150 Raptor F-150 Led Tail Light Led Brake Tail Light For Ford 2008-2013 Year Upgrade your vehicle with a racing look Restyled the appearance with higher performance lighting output Direct replacement. 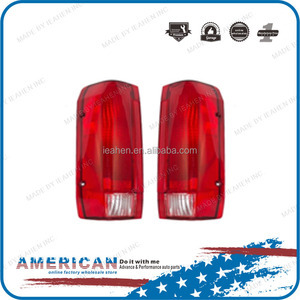 Specification of F150 Raptor F-150 Led Tail Light Led Brake Tail Light For Ford 2008-2013 Year Name F150 Raptor F-150 Led Tail Light Led Brake Tail Light For Ford 2008-2013 Year OEM No. 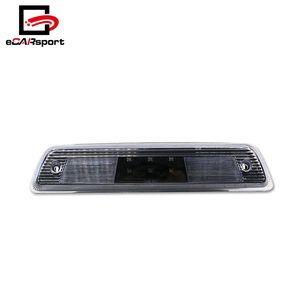 Auto P arts W orld and All Parts World Now More interesting or information about our products F150 Raptor F-150 Led Tail Light Led Brake Tail Light For Ford 2008-2013 Year, plsese feel free to Click to contact or write your messages in belows,then SEND to us. Thank you! 5. Restyled the appearance with higher performance lighting output. 8. Available for both Left Hand Drive and Right Hand Drive. 9. 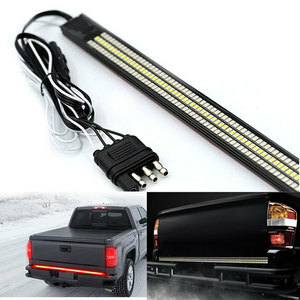 LED will stay cool situation and longer life spam with NONE color fading. 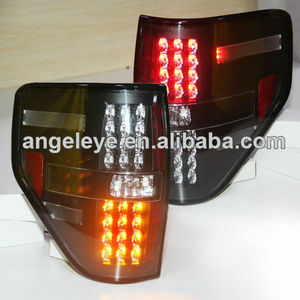 Alibaba.com offers 129 ford f 150 tail lights products. 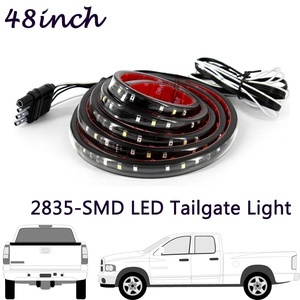 About 23% of these are other exterior accessories, 13% are auto lighting system. 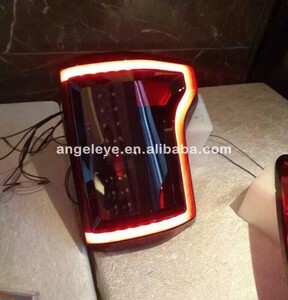 There are 49 ford f 150 tail lights suppliers, mainly located in Asia. 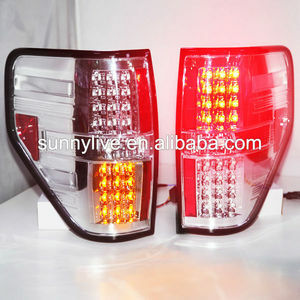 The top supplying country is China (Mainland), which supply 100% of ford f 150 tail lights respectively. 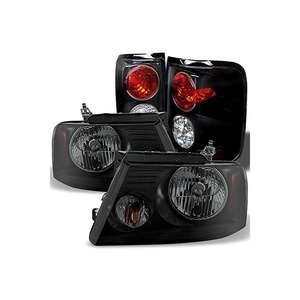 Ford f 150 tail lights products are most popular in North America, Eastern Europe, and South America. 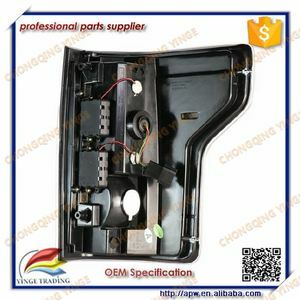 You can ensure product safety by selecting from certified suppliers, including 49 with Other, 5 with ISO9001 certification.